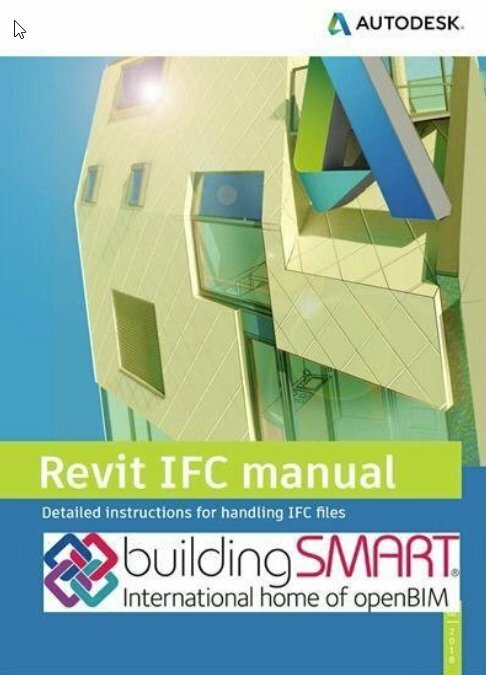 I assume many of us do not really understand how to manage IFC files in Revit properly. 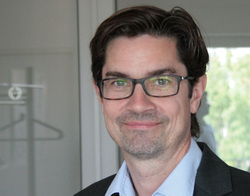 This documenatation can help you to understand the basics and what is possible with IFC. It shows a lot options and might also show the limitatins of it.